Something I've wanted to do for decades is visit Nantucket at Christmas. I have a coffee table book about the island with a big section their Christmas Stroll. However, we looked at the hotel rates during that event and said, "Oops, out of our league." The island right next door is Martha's Vineyard. I've heard loads about it, but I guess the first I'd heard was back in 1982 when John Belushi was buried there. And I knew my favorite cookbook author, Susan Branch, lives there. There's also something subtly magical about Blythe Cove, so all the stories have a little something extra--it might just be an odd quirk, but it's there. I've taken a different approach to my stories, which revolve around the proprietress, Blythe Calvert (yes, she was named after the whiskey! ), whereas my co-writers prefer to concentrate on the guests. Don't get me wrong, without the guests, there'd be no stories, but Blythe possesses the wisdom of the ages, and gently dispenses it. What are my stories about? A Dream Weekend: Serious life changes have pushed Paige and Alex Campbell to the brink of divorce. Still, they win a weekend at lovely Blythe Cove Manor and experience vivid dreams that take them back in time. Is there a chance this magical place inspires the nighttime fantasies that could help them fall in love again? A Final Gift: Will anything heal the pain of a grieving daughter? When a trip meant to be a gift of a weekend trip together turns into a painful solo journey, can the magic of Blythe Cove Manor help heal Jenny Taylor's soul? 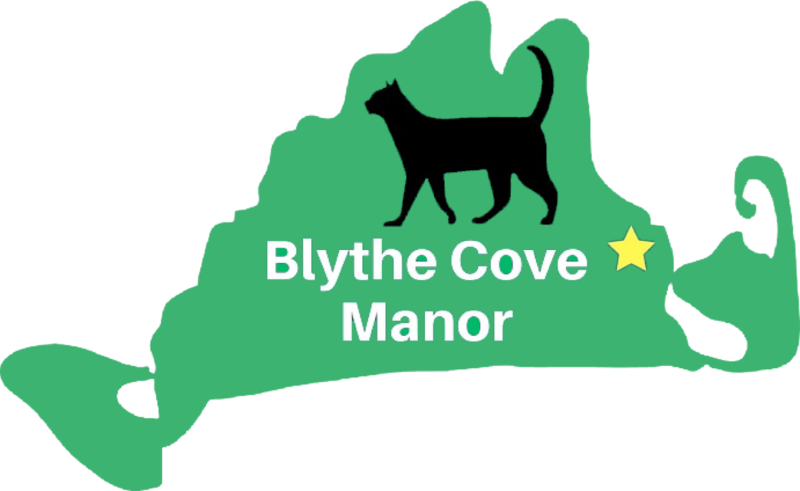 An Unexpected Visitor: All is quiet at Blythe Cove Manor as its proprietress, Blythe Calvert, anticipates a peaceful weekend with her cat, Martha. But then a taxi pulls up and drops off a troubled, runaway teen looking for a safe haven. 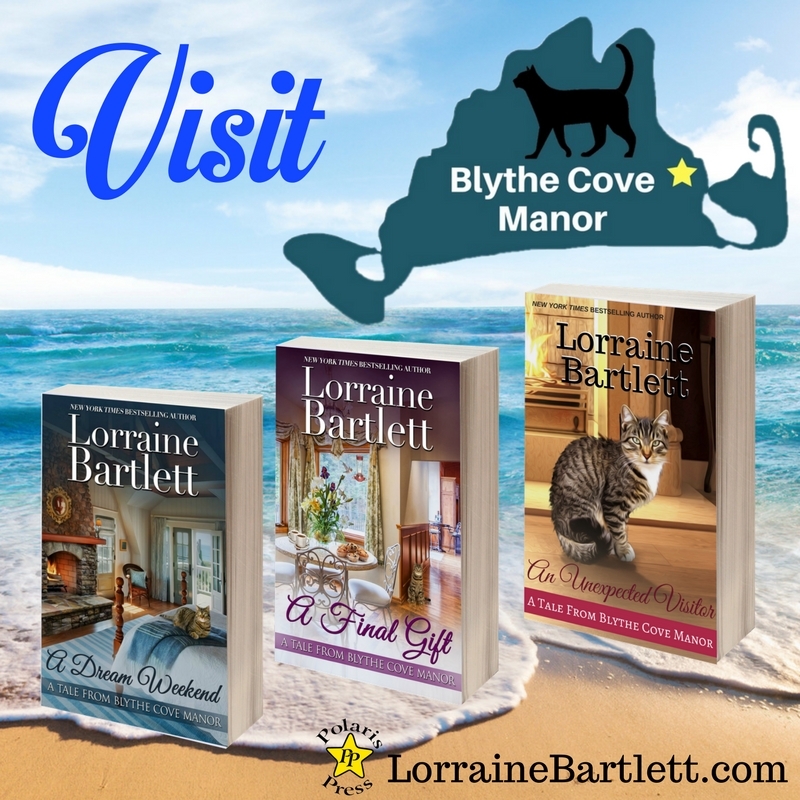 Can the magic of Blythe Cove Manor heal this young girl’s aching heart? For more information on my series, click this link. P.S. 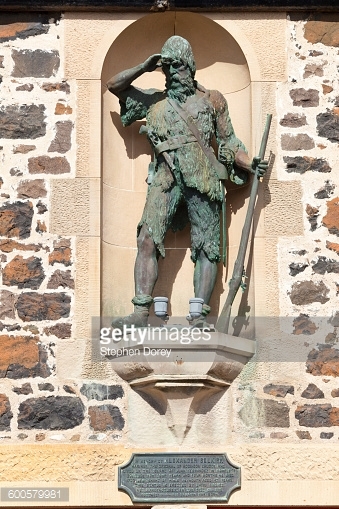 I. I've still never been there, but that's the beauty of Google and, of course, a good imagination. Wouldn't you like to take a vacation (vicariously or otherwise) on Mattha's Vineyard?